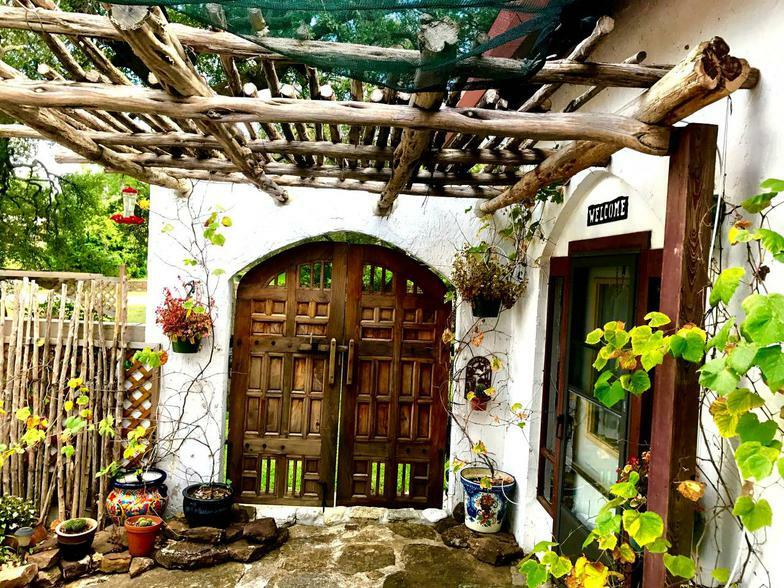 This renovated hacienda is adjacent to Fort Mason, on a prominent hill overlooking the city. Spacious 2 / 2.5 baths, is tranquil simplicity itself! ​One of the oldest houses in Mason, 2 / 2 bath, lovingly restored to ensure preservation while adding to the comfort of guests. Outdoor seating areas, to relax and watch the world go by! Near Courthouse Square, a stroll away from shops & cafes! 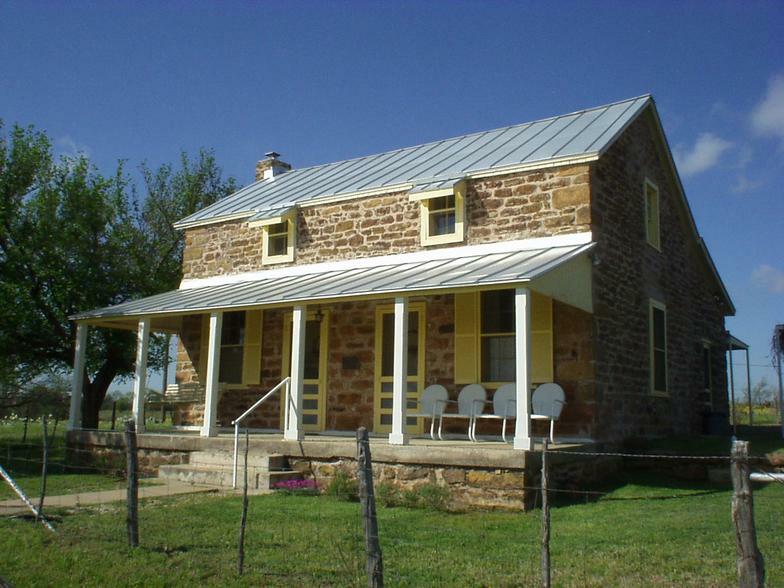 An authentic German farmhouse, is listed in the National Register of Historic Places, is a TX Century Ranch and the first B&B in Mason! 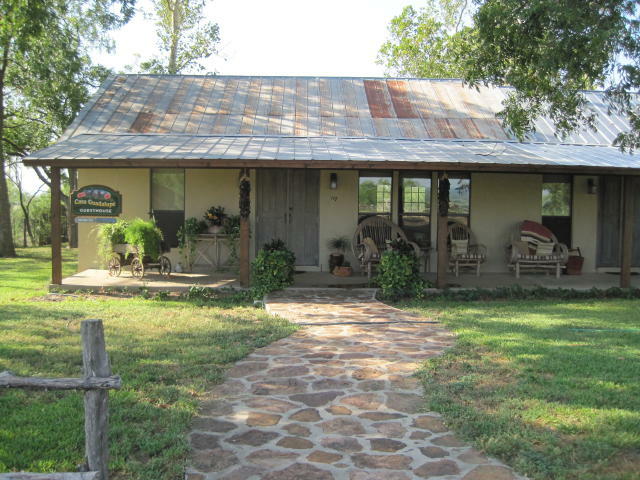 The Hasse House is a 2 bedroom guesthouse with private baths on each floor. A true bed & breakfast, this Inn offers a delicious breakfast along with the 4 private rooms & baths. 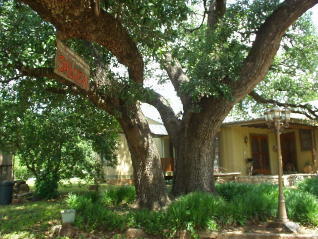 The ranch setting is ideal for a restful stay in the serene countryside~ guests leave feeling pampered and refreshed! Eclectic decor & modern amenities meet in this fun guesthouse! 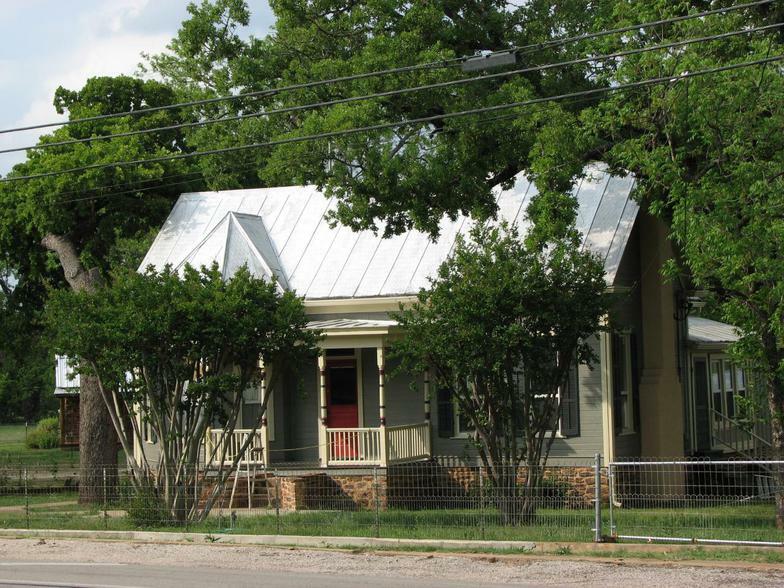 Renovated 1800's home is now 2 bed ~ 2 bath, in quiet, residential area, with full kitchen, queen beds, shower and claw-foot tub baths! Located on the picturesque Courthouse Square, this newly refurbished second floor lodging has four (4) private bedrooms, each with king bed and bath, in-room tv, coffee service, wi-fi. Largest room includes the front balcony porch with birds-eye view of life on the Square! Restored Victorian guesthouse, spacious 1 bed ~ 1 bath, queen bed, large kitchen, dining, living room with sofa sleeper, screen porch, outdoor areas, fenced yard. Centrally located, walking distance to the Square! Charming German Fachwerk cottage, 1 bed ~ 1 bath, full-size bed, full kitchen, near the Square, 'sit-a-spell' porch, fenced yard, small pets okay! Cozy and quiet! 1 bed ~ 1 bath lower duplex is ideal for a restful get-away with all the comforts of home! Just blocks from active downtown area yet removed enough for enjoying quality quiet time! The clay tennis court is just one outstanding feature of this charming stucco guesthouse. There is room for everyone in the 4 bedrooms w/ 2 baths, ideal for gatherings of family or friends, with exceptional 1+ acre yard, in-town, convenient to everything, small pets considered!